For starters, let’s take into account the simple fact that the Ocean Place condo has the enviable distinction of being within the posh area the majority of us know as South Beach. 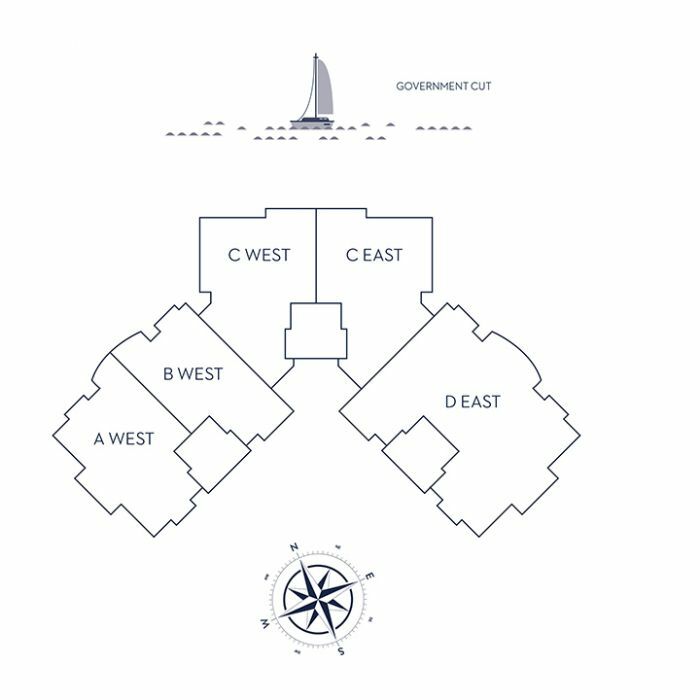 Because it consists of two buildings bearing the name Ocean Place, both Ocean Place East and Ocean Place West collectively provide the unrivaled location plus a ton of great amenities and residential features. Explore Ocean Place Miami Beach and see for yourself why so many choose to call South Beach home. So we’ve established that the location of Ocean Place is excellent yet that doesn’t completely justify its attractiveness. A fitness center, heated pool, a sumptuous spa and Jacuzzi plus conveniences like valet and concierge, it’s easy to see why it makes perfect sense to choose Ocean Place as your Miami Beach condo of choice. On top of that, the one and two bedroom residences of Ocean Place come with oversized balconies plus modern kitchens and select patios. 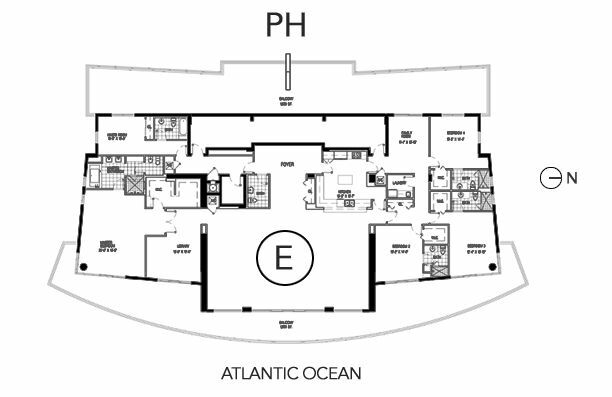 Stylish residences, a great location, resort-like amenities; the Ocean Place condo doesn’t spare a single detail. Miami Beach is filled to the brim with activities near the Ocean Place. If you want to dine at a new restaurant every week, explore Lincoln Road near the Ocean Place. Partygoers living at the Ocean Place can visit Ocean Drive while residents of the Ocean Place who like to shop at only the finest boutiques will find to plenty to live at the Bal Harbour Shops. The quality of life at Ocean Place is truly marvelous.